Create warmth and ambience in your Ashburton home with the Heatmaster range of wood fireplaces. Experience the coziness of a wood fire, combined with the attention to detail and extensive features of a Heatmaster fire place. 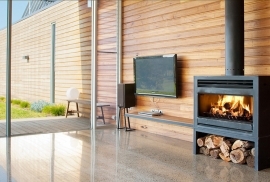 Winner of the Australian Design Award, our open wood fireplaces are both stylish and flexible, with a wide range of options to suit any home decor. 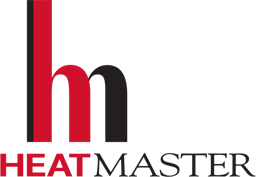 Choose from a wide range of decorative fascias and mantels, ranging from traditional to modern designs. We also offer a variety of stylish firescreens and cowls to complement your open wood fireplace. The flexible design of our open wood fireplaces means that the only limit is your imagination. Our “A Series” open wood fireplaces are fully insulated and can be safely installed into any location that’s surrounded by timber or plaster, and we offer a “zero clearance” design that allows you to install them without the need for surrounding brickwork. If you have an existing fireplace, our “B Series” wood fireplaces are ideal, being uninsulated and designed to slot neatly into your existing chimney. 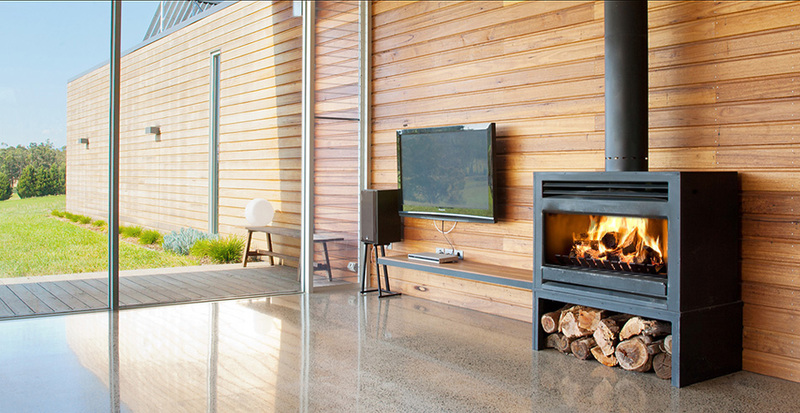 Although our open wood fireplaces are designed to be used indoors, they can also be installed outdoors, in an outdoor living area. 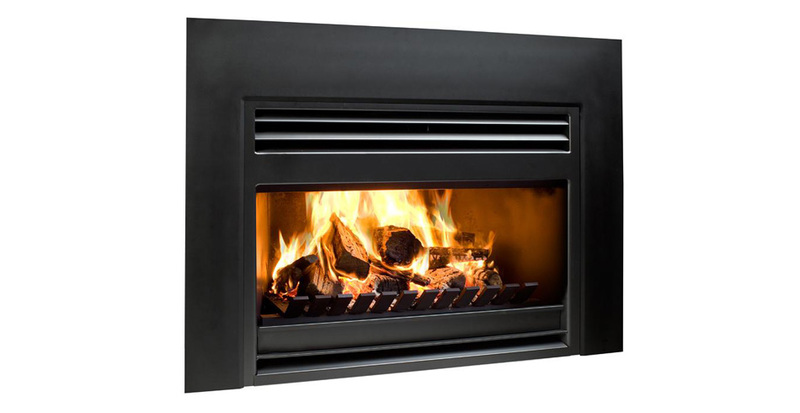 If you decide to install your open wood fireplace outside, be aware that the steel of the Heatmaster firebox will rust if it’s exposed to the weather. Our wood fireplaces are designed with maximum efficiency in mind, and include a 5-sided heat exchange system for up to 8 times better heat efficiency than some wood fireplaces. They also include a removable ashtray for effortless cleaning. 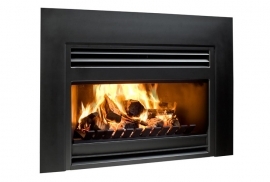 Designed in Australia for local conditions, and made in Melbourne, our high quality open wood fireplaces are the heating solution you’ve been looking for.